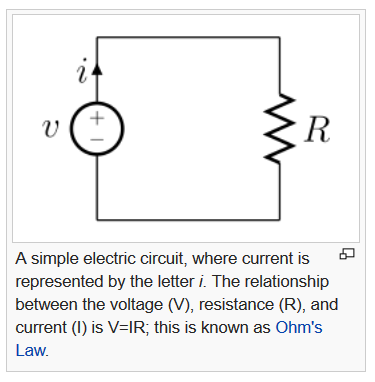 Rd-blog-number-6158 by Herb Zinser reviews the ELECTRON VOLT trial in Boston in year 2015. 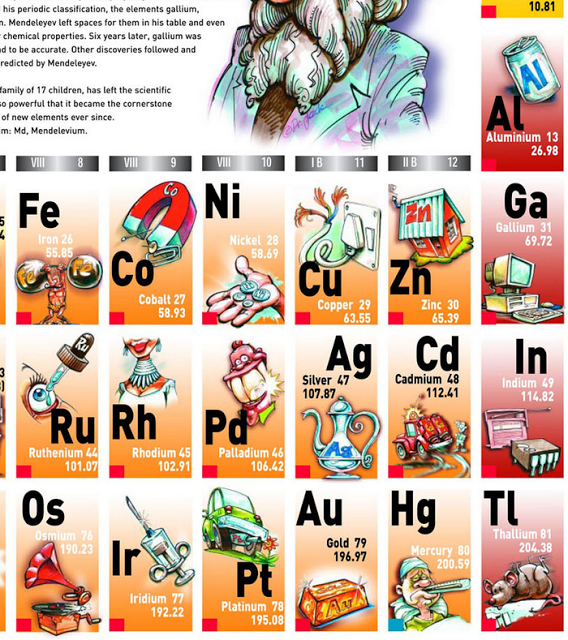 Nature's electron continuum SYMBOL ENGINE descriptions involve the proper nouns of the TRIAL the players as Carmen, Evans and TsaRNAev. 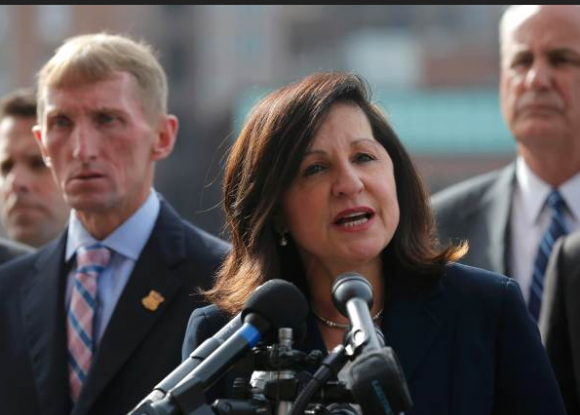 U.S. Attorney Carmen Ortiz speaks to the news media with Boston Police Commisioner William B. Evans (L) after the sentencing of Boston Marathon bomber TsaRNAev. 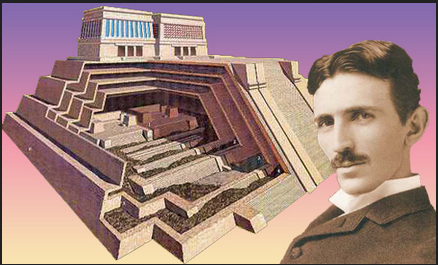 Thus we have EARTH LAB bio-physics human specimens with elctron Volt (ev) identifier. 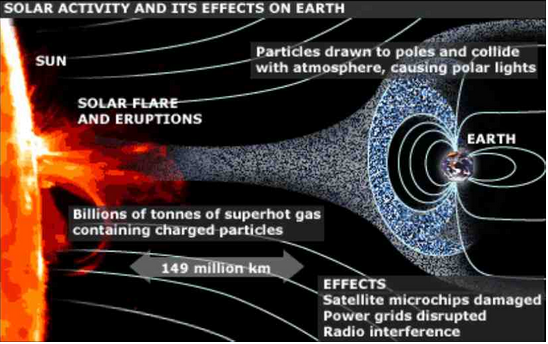 The National Aeronautics and Space Administration (NASA) is the United States government agency responsible for the civilian space program as well as .... lies, cover-ups, schemes and other misinformation about SCIENCE WAR trials. 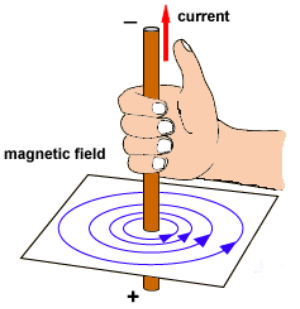 Let's look at energy and electron volts ..... concepts and clues. 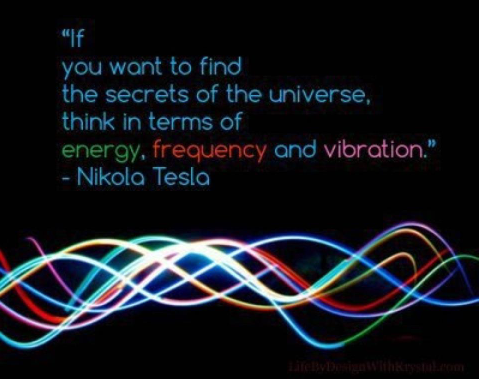 Tesla invented the AC electric motor that uses the copper wire ...... thus he had some intutive sense about copper ...that enabled him to figure out very,very complex equations and configuarations of an electric motor. 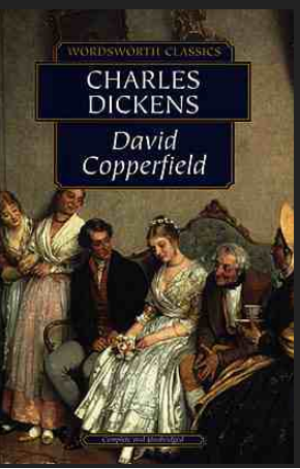 Copper .....what other HUMAN messengers has the periodic atomic table of elements sent ..with information about copper symbol Cu..
David Copperfield, is the eighth novel by Charles Dickens. It was first published as a serial in 1849–50, and as a book in 1850. 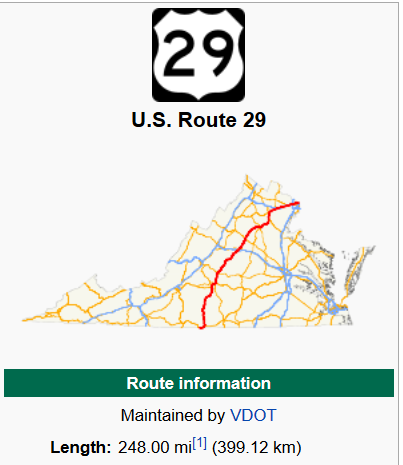 A more recent message comes from the Virginia atomic number 29 MURDER ROUTE. U.S. Route 29 in Culpeper, Virginia., in 1995.
as an electron flow surface with SYMBOL signpost identifiers ..... in line with Nikola Tesla concepts. 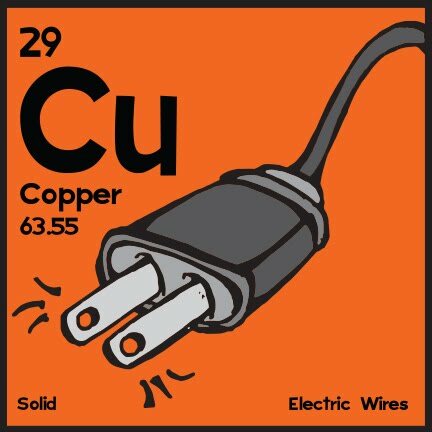 ...atomic number 29 of copper. 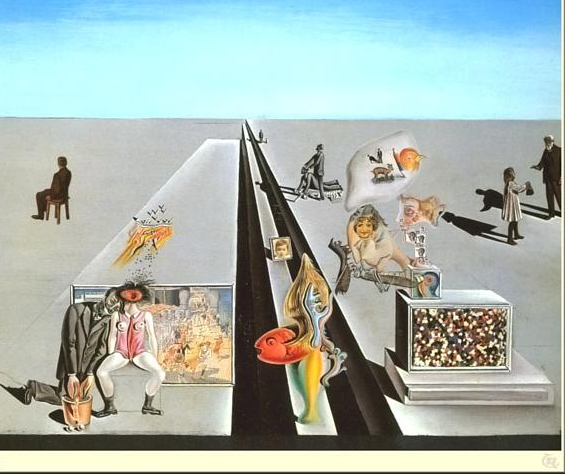 The First Days of Spring (1929) is a painting by the Spanish surrealist Salvador Dalí. This is probably the most famous example of Dalí's early surrealist work. 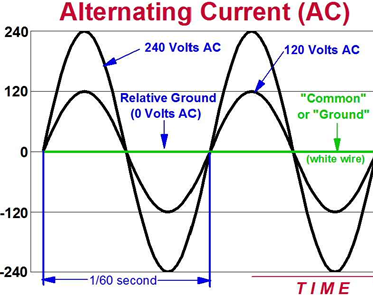 Above, we see 2 parallel lines ..like 2 copper wires wrapped in black electrical insulting tape. 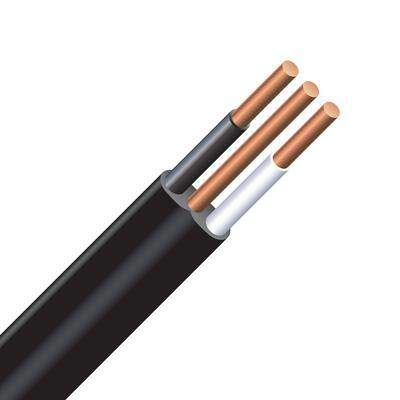 Below, some modern 3 wire copper LINES. Year 1929 --> code number 9 --> the 9 planets of the Solar System. 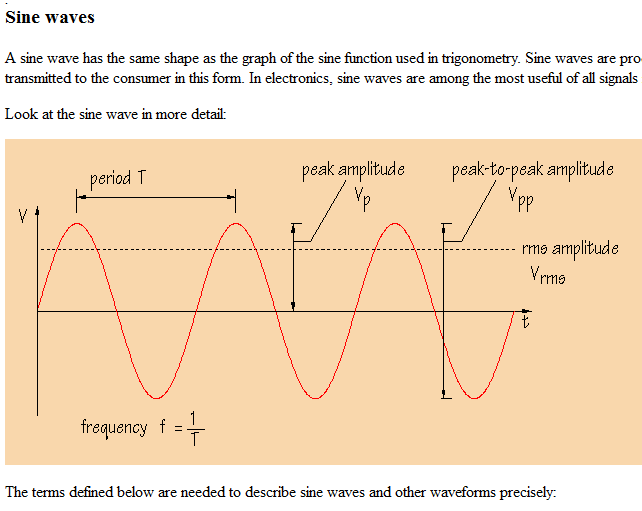 Thus we view .....some concept related to 9 .. a cycle with 9 ..or a period of 9 .... or perhaps 9 cycles equal one Solar System measuring unit. The First Days of Spring Artist Salvador Dalí Year 1929 Medium Oil and collage on panel Location Salvador Dalí Museum, St. Petersburg, Fl. 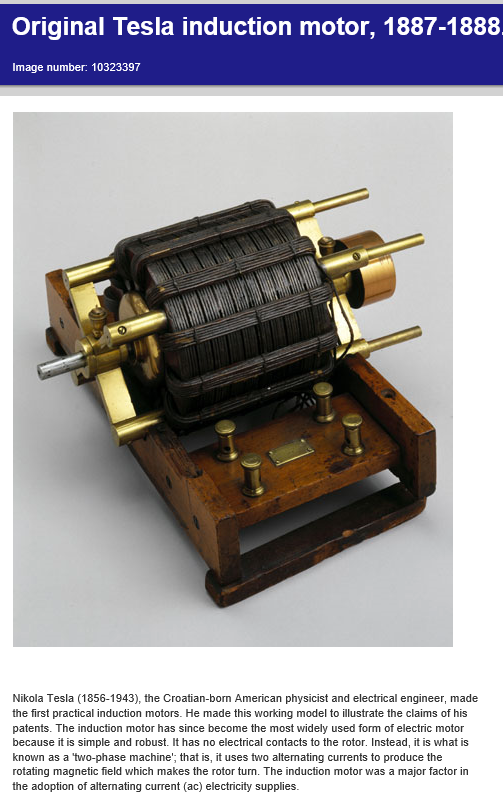 Thus you have some clues about some message system of Nature VIA information amplifiers and OUTPUT devices named humanoid....... like Charles Dickens, Salvador Dali, and others.